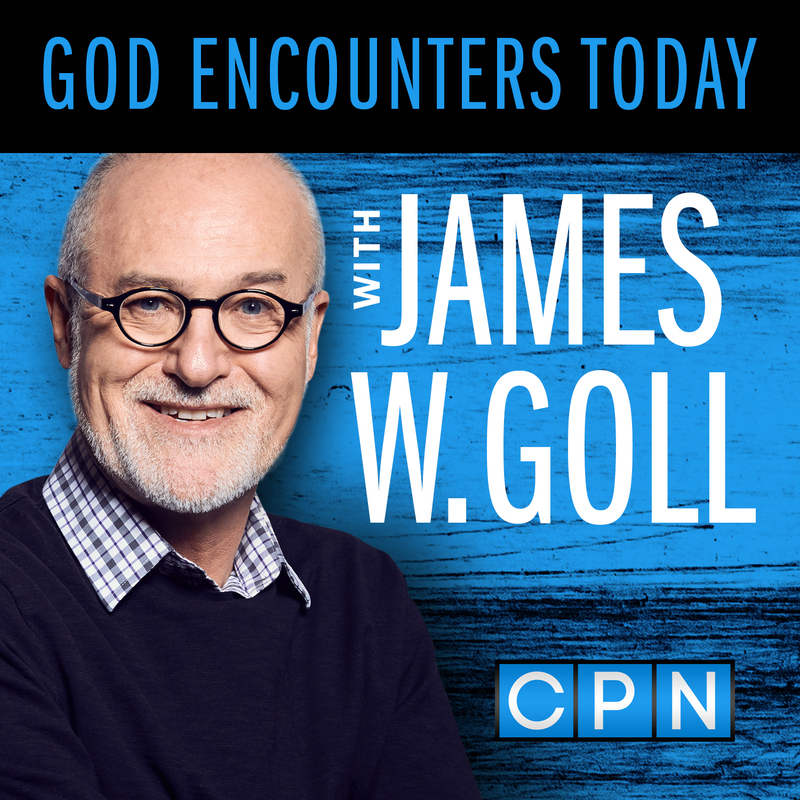 In this week’s episode of God Encounters Today podcast, James W. Goll has special guest and war vet, Johnathan Stidham. He continues to tell his miraculous story of overcoming PTSD and frustration while seeing other people healed and waiting for his miracle. Stidham and Goll also move into a time of prophetic ministry.